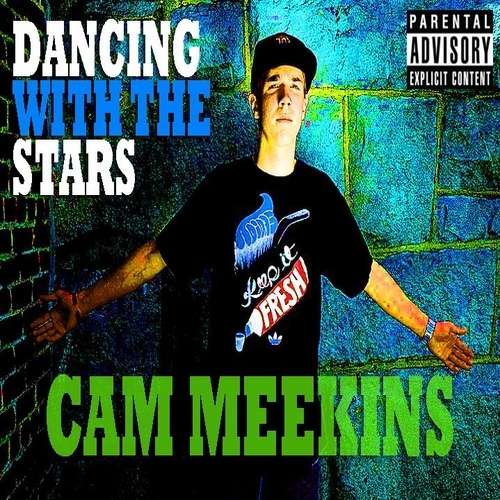 Brand new mixtape, Cam Meekin’s Day Off from another up and coming artist out of Boston, MA. He’s versatility shows on this mixtape; he raps over both party beats and more chill tracks. My favorites are Fast Lane ft. Chris Webby, Lights,Just Like You and Taken Off. Check out his previous mixtape, Dancing With The Stars after the jump.